The Brouwerij Van Steenberge was found in Ertvelde, Belgium in 1784. Van Steenberge is a commercial brewery producing a variety of Belgian styles, such as Blond, Wit and Abbey-style ales. 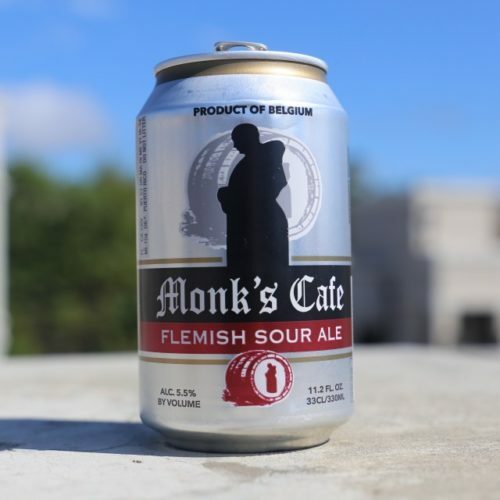 Monks Cafe, Flemish Burgundy of the Van Steenberge brewery is an old brown in style, aged in oak, and is one of the oldest brews made by the brewery, at least brewed for over 300 years.